Carol served on the Brisbane City Council for 16 years where her portfolio was planning and development. She was responsible for introducing Neighbourhood Planning that was a successful and award winning citywide communication and planning project that engaged residents in how and where to plan for the growth of the city into the future. Earlier, she was a director of a company that helped local technology companies to grow and market their businesses and products within Australia and to markets in Asia and Europe. Carol has a reputation for getting things done and is strongly committed to consultation and working together to achieve outcomes. 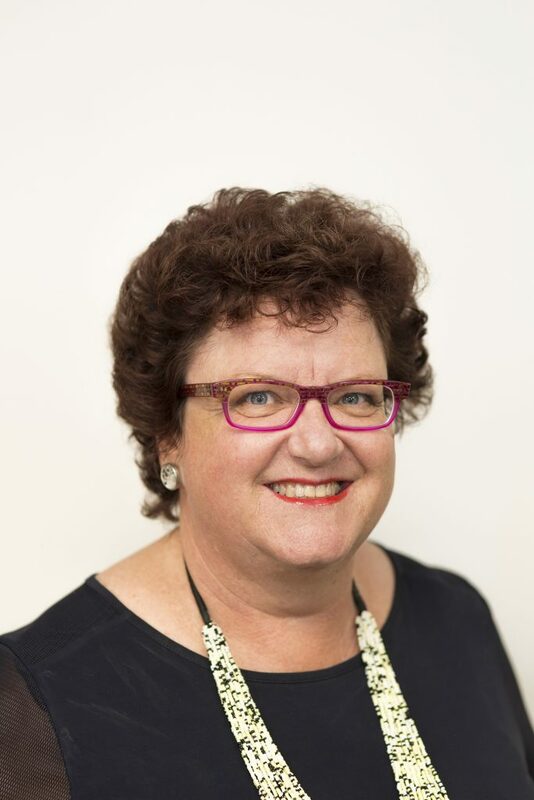 She serves on a number of boards and is a qualified community engagement specialist and a Fellow of the Australian Institute of Company Directors. Jason is the National General Manager for Local Government and Smart Cities at Telstra. Jason has held a diverse range of senior roles across marketing, operations, sales and retail channels and is accountable for the development and execution of Telstra’s Local Government and Smart City strategy. Jason’s extensive 29 year experience in the industry coupled with 18 years working with Local Government, Community and Regional Economic Development organisations, has given him a unique insight into the issues facing communities across Australia. 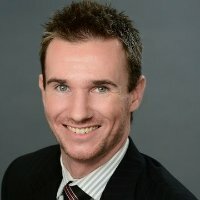 Jason has taken his experience and insights and worked across all levels of Government and Telstra to develop innovative programs of work and solutions for Communities – Jason’s passion for regional development and leadership in this space resulted in the formation of the National Local Government and Smart Cities team. Jason lives on the Sunshine Coast and is a proud father of six who loves to spend his time with family, exercising, playing cricket, soccer and guitar. Judi is a Partner of Firstpoint Marketing & Communications – a boutique international strategic, marketing, media and PR agency with bases in Europe and Australia. As a passionate communicator, brand builder and destination marketer her work on the Sunshine Coast has included award winning tourism campaigns, brand, precinct and event development; Sunshine Coast Light Rail Feasibility Study and Noosa Council sector profiles. With a passion for sustainable development, Judi manages the media and publicity for the World Solar Challenge; and has worked extensively with NGOs, start-ups and tourism partners in the Asia Pacific Region. Judi is a Board Director of Tourism Noosa and Chair of its Marketing & Events Committee, she is also a committee member of the Noosa Junction Association. Paul is a Senior Partner of Love and Partners – one of the oldest Accounting Firms on the Sunshine Coast. He holds a Bachelor of Business, majoring in Accounting from the University of Southern Queensland. In 1994 Paul was admitted as a member of CPA Australia and advanced to Fellow in 2009. He is a member of Chartered Accountants Australia and New Zealand. Paul is experienced in providing general accounting and taxation services to a wide range of clients, including primary producers, property developers, hospitality and international expatriates. 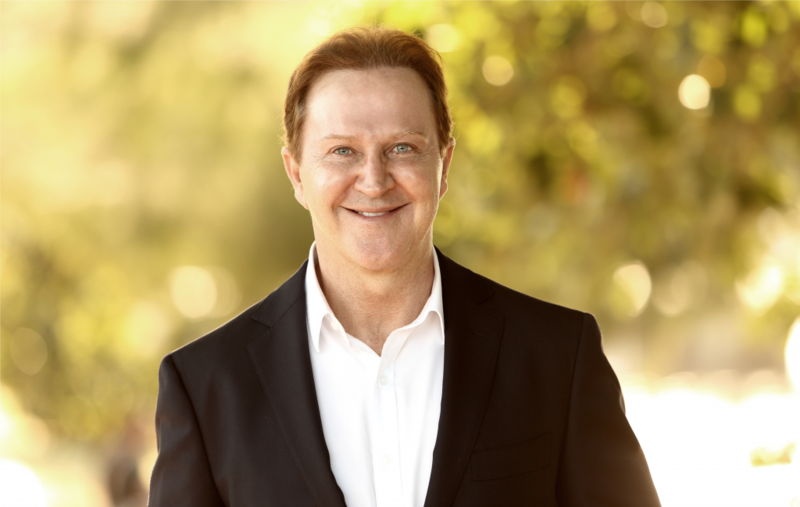 Paul has been involved in many community based organisations over the last 25 years including: Sunshine Coast Area Consultative Committee, Maroochydore Chamber of Commerce, Sunshine Coast Marathon Committee, and External Academic Advisory Committee School of Business (USC). David is a strategy consultant with over 15 years’ experience working with global professional services firms in Australia, the US and throughout Asia on engagements spanning behavioural economics, management science, entrepreneurship and rapid business expansion. 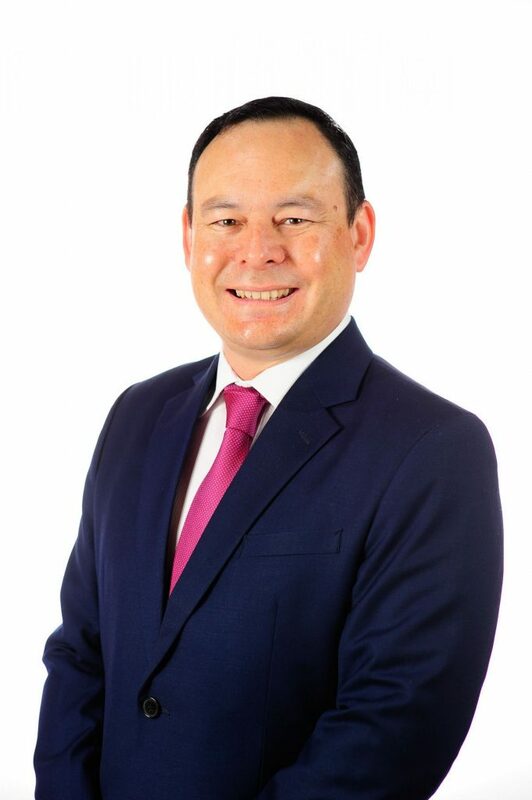 Working with business owners and senior management teams, David has enjoyed helping both individuals and companies set and achieve substantial organisational objectives and he believes in the results that can come from impactful strategy, tactical execution and a real focus on building employee and customer engagement. 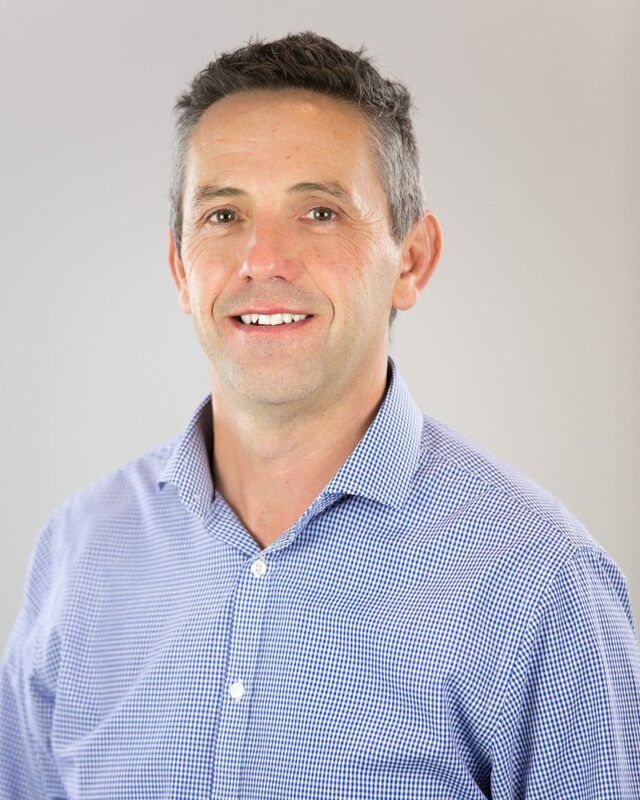 David is now a principal of a boutique advisory practice that takes on engagements in behavioural economics, M&A transactions and business growth and he has additionally held both advisory roles and equity stakes in multiple food sector businesses on the Sunshine Coast. 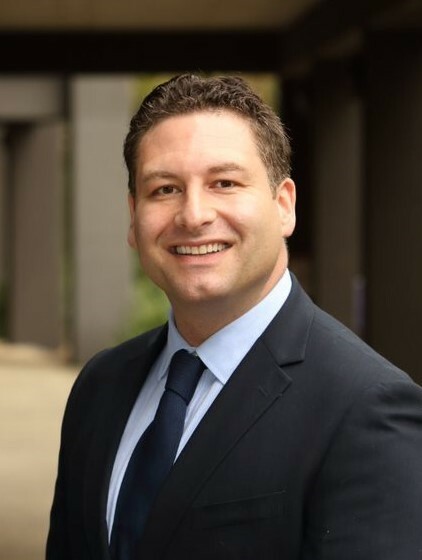 David holds a Bachelor of Business from the University of Technology Sydney (UTS) and an Executive MBA from the Australian Graduate School of Management (AGSM) at the University of NSW. 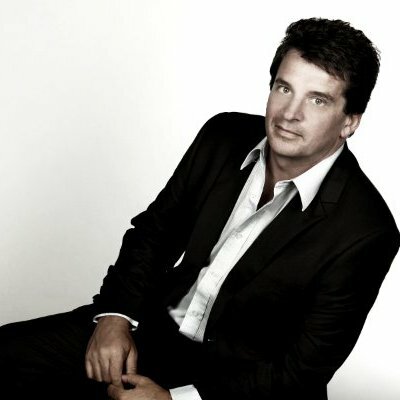 Roland received his PhD in Chemistry / Physics from La Trobe University in 1992. From July 2007 to December 2009, Professor De Marco served as Dean of Research in the Faculty of Science and Engineering at Curtin University presiding over 300 teaching/research and research staff in a Faculty comprising comprehensive activities across a diverse range of disciplines, leading to his subsequent appointment as Associate Deputy Vice-Chancellor (Research Strategy) at Curtin University in 2010. In January 2011, Professor De Marco took up the position of Pro Vice-Chancellor (Research) at the University of the Sunshine Coast and attained the position of Deputy Vice-Chancellor (Research and Innovation) in January 2016. He continues research in the field of electrochemical surface and interface analysis, electrochemical sensors and energy materials, and has procured over $13.5 million in competitive research funding and has published over 130 refereed publications in the field. Leanne recently retired as Executive Officer of Caloundra Chamber of Commerce. For six years, she led the organisation to new heights and strengths with over 500 members and a wealth of activity enabling the business community. The Caloundra Chamber of Commerce is widely regarded as one of the leading business associations in Queensland. 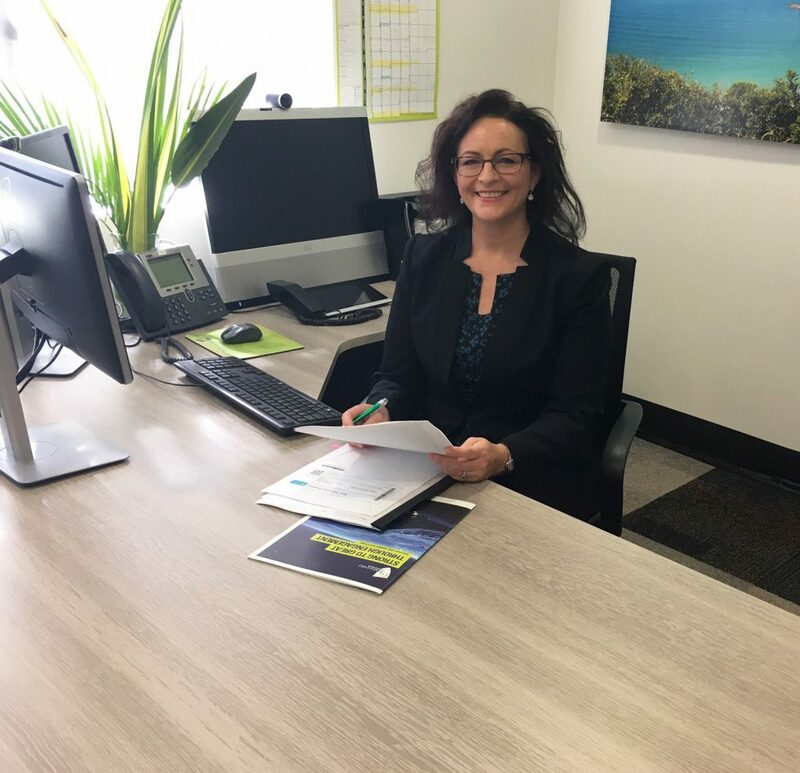 Prior to the Chamber role, Leanne’s career was in the tourism industry with senior roles in Caloundra Tourism, Tourism Sunshine Coast and Tourism Queensland. She has a wealth of experience in the not for profit sector and with incorporated associations. Leanne currently sits on the Fisher Electorate Business Council working with Andrew Wallace MP. 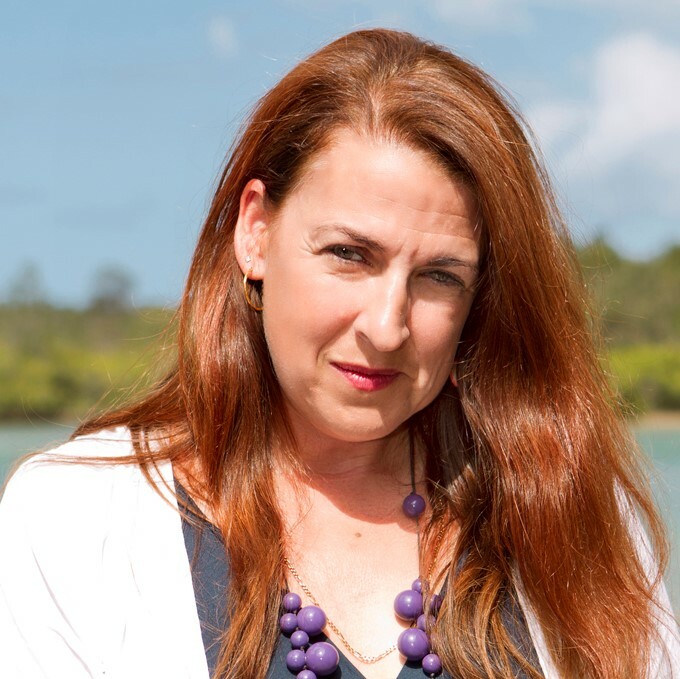 Leanne is a member of the Sunshine Coast Business Women’s Network and a graduate of the Australian Institute of Company Directors. She is currently volunteering her time and skills on several projects that benefit the Sunshine Coast Region. Tim is the co-founder of ICIX (International Compliance Information Exchange) a Silicon Valley based technology company. ICIX is an online SAAS application that allows major global retailers and manufacturers to effectively manage compliance in their global supply chains. Tim is highly involved as a thought leader within ICIX developing new industry solutions using blockchain principles and IOT (Internet of Things). Tim has run several businesses from start-up – including icix, which now operates at a global level. Tim has a Certificate of Agriculture (Sunraysia College of TAFE), SQF HACCP Practitioner (SQF Institute), and Salesforce ADM02. Prior to icix, Tim was founder of PQM Pty Ltd a consultancy business assisting food manufacturing businesses and primary producers to develop HACCP based systems to meet domestic retail and global food safety standards. Marc is a Partner with BDO on the Sunshine Coast, one of the largest full service accounting and advisory firms in Australia, and globally. Marc is a member with the Taxation Institute of Australia and Chartered Accountants Australia and New Zealand. From 20 years’ experience drawn from assisting clients across all industries, Marc has a thorough knowledge and understanding of the challenges affecting local small and medium sized businesses and is a big believer in providing exceptional personal service that results in strong relationships. Teressa is the Associate Vice Chancellor at CQUniversity and has been involved in the adult and vocational education (AVE) field for nearly 20 years. During this time she has held various positions in TAFE and has undertaken research and course development work for both public and private organisations in Australia and the Pacific. Teressa has worked as a sessional lecturer and tutor at Griffith University and is currently completing a PhD. 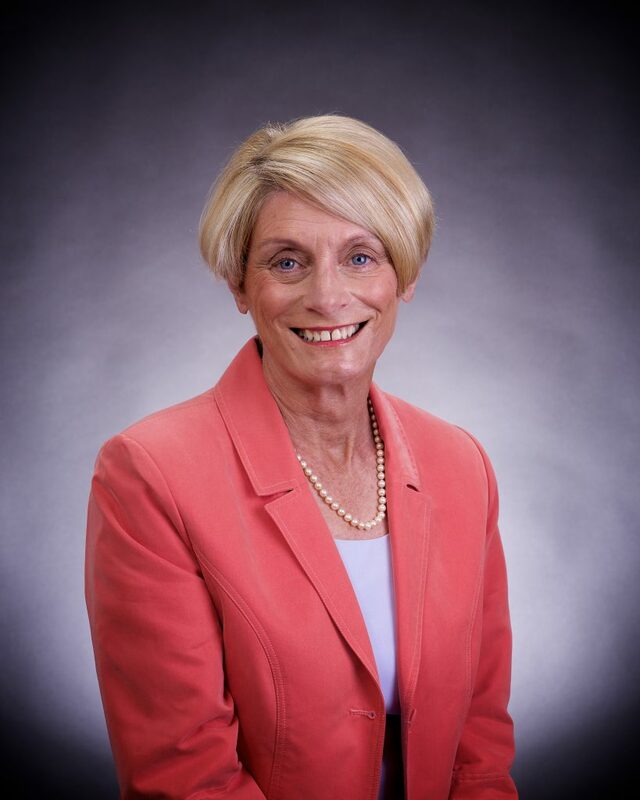 Her research interests are in adult and vocational education, VET (Vocational Education and Training) teacher education and skills development, instructional design, workforce development and workplace learning. Judy is a business contractor (freight and event planning), and President of Celebrate Glasshouse Country Inc. Originally from Victoria, Judy also lived and worked in NSW where she operated a successful caravan park – before moving to the Sunshine Coast in the late 1990s. Since moving to Glasshouse Country five years ago, Judy has been actively involved as a member of the Executive Committee of Glasshouse Country Chamber of Commerce. Judy also helped establish Celebrate Glasshouse Inc. (previously Celebrate Beerwah Inc.) as a means of improving the living and business standards in our region. Judy leads the Celebrate Glasshouse Country team to deliver projects designed to support community groups, businesses and tourism in Glasshouse Country – including the highly successful Beerwah Street Party in 2015 and 2017. Judy is passionate about the community and has led her team of volunteers to achieve strong results for the region. Michael is the Chief Executive Officer of Sunshine Coast Council. He has more than 20 years’ experience in senior and chief executive level roles in state and local government. Michael has been a CEO of four councils in NSW and Western Australia, as well as Deputy General Manager of the City of Sydney Council. 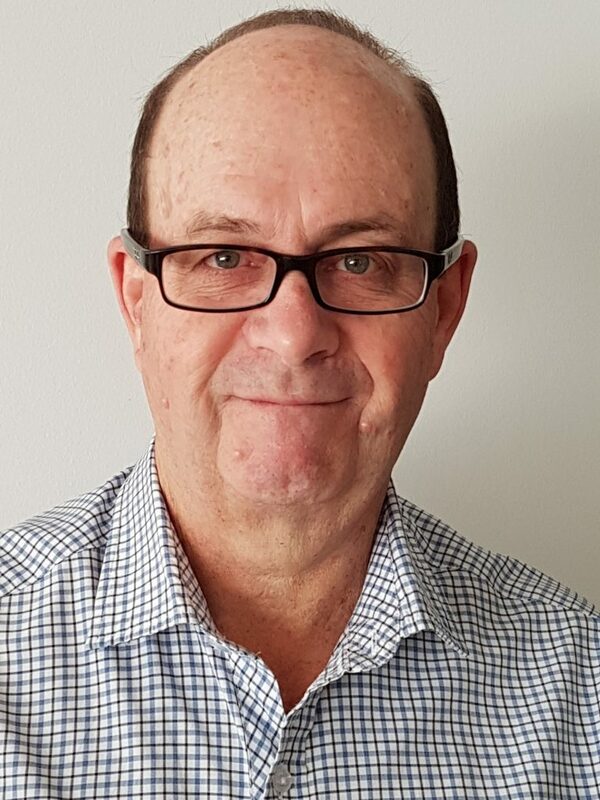 Michael has overseen large capital works programs and was involved in the development of major commercial precincts and infrastructure projects, such as the Macquarie Park CBD and Green Square Urban Renewal Projects. Anthony is the Economic Development Manager for Noosa Council. 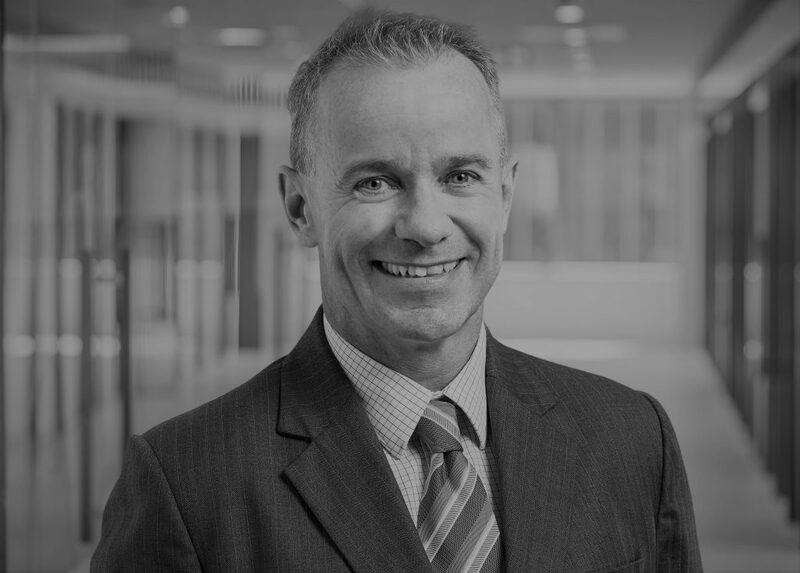 Anthony has accumulated a deep knowledge of the government sector (Local, State and National) in New Zealand, NSW and Queensland – specialising in regional and business development. Prior to influencing economic and community policy in communities up the East Coast of Australia and NZ, he spent 15 years leading pricing, revenue management programs and systems for major telecommunications and media organisations in NZ, Canada and the USA. Alister is the Senior Director, Commercial Engagement – Physical Sciences at UniQuest, based at The University of Queensland (UQ). He leads a team of intellectual property (IP) commercialisation specialists, focusing on commercialising technology through licensing and start-ups. Alister brings more than 20 years of strategic international experience, having held senior career roles in mergers and acquisitions, economics, business development, strategy, planning and technical asset development with UK-based Gulf Keystone Petroleum and US-based Pioneer Natural Resources. His former workplaces also include strategy and technology management consultancy, Arthur D. Little (ADL), and energy research firm, Wood Mackenzie, and he has international experience across Europe, Australia, USA, Middle East, Africa and Asia. Alister holds a BSc in Geology and an MSc in Applied Geophysics and has a passion for the Sunshine Coast region, clean energy, technology, innovation, capital fundraising and community projects. He is eager to contribute to helping the region develop further, particularly through improved infrastructure and technology. Considering whether to join the RDA Committee? Talk to our RDA Committee Chair or CEO and find out about the priorities for our region, how we are working to find solutions, the commitment required of Committee members and how you could contribute your skills and experience. Look at the RDA Sunshine Coast Regional Roadmap to see where your skills and experience match the priorities of the region. Talk to other RDA Committee members about what to expect should you be appointed to the committee. Indicate to the RDA Committee Chair that you are interested in being considered for Committee membership and the skills you consider you would bring to the position. For additional information or if you have queries about completing the Expression of Interest form please call the Helpline 1800 505 938 (Mon-Fri 9am-5pm AEDST) or email rdaeoi@infrastructure.gov.au.